Picking a dentist shouldn’t be difficult, but often times it can be. Fortunately, it’s easier today than it has ever been to find a good dentist. What can be difficult is knowing what you should be looking for and what questions you should be asking when you start your search. Knowing what to look for in your search for the best dentist in the Kallagur area will help you find that best dentist! To help local community in the Kallangur area who are currently searching for a dentist, Prevent Dental Suite is happy to offer you the following helpful tips. Then we expect you will choose Prevent Dental Suite! Are office hours and appointment times convenient? Do you have special needs from your dentist? Do they use cutting edge technology? Do your receive clear information about treatment fees and payment options before treatment? What happens in case of an emergency? What emergency care services do they offer? What are the payment options? Does the dentist accept your insurance, or offer payment plans? Is the dentist comfortable dealing with dental anxieties or nervous patients? 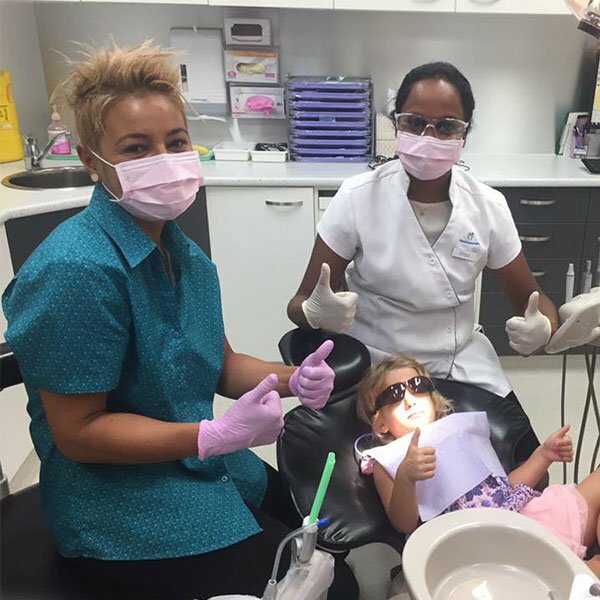 Do they keep up to date with latest techniques and dental practices? What is the dentist’s educational background, experience, and credentials? Ask your friends and family if they have a dentist they recommend. In fact, ask anyone that you trust – ask your pharmacist, doctor, or current dentist if you are moving. Use tools such as Google and Yelp to learn what other patients think about potential dentists. Look for reviews with a story and specific details, that kind of review tends to be more trustworthy. Browse dentists’ websites to learn more. If the dentist doesn’t have a good website? They might not be looking for new patients. On the website, check out the look and feel of the office, read their blog, and check to see if they have specials. You can tell a lot from a website. Visit! Nothing is as informative as a visit to the office to meet with the staff and dentist. While there, check out the office and dental surgeries to make sure they are clean and the staff wears proper protective gear and gloves. If you have questions, ask them. Don’t ignore convenience! No matter how great a dentist is, if you can’t get to an appointment with them, they are of no use! Ask about hours, access, parking, public transit, and services. Be sure to choose a dentist who is convenient to visit. You will be visiting your dentist at least twice a year and the worst thing that can happen is to have excuses not to visit! LISTEN to you and your concerns. Thoroughly! Examine you carefully and completely including a set of modern digital X-rays. Sit down with you and describe, in plain language, any dental issues you have. Provide you with practical solutions to your problems arranged in an understandable step-by-step treatment plan. Longer treatment plans should be broken down into understandable phases. Help you understand your dental insurance (if you have it) and how to take advantage of it. Provide a clear written estimate of the cost for treatment. Provide financing options for your estimated cost. Be available to discuss any concerns you might have. 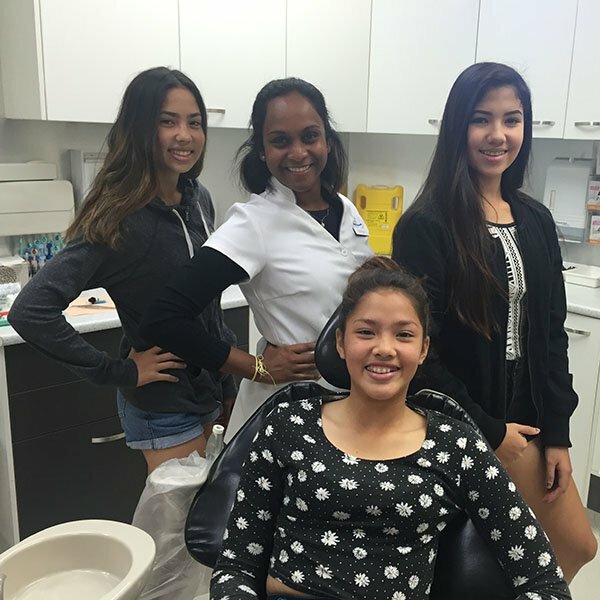 At Prevent Dental Suite, we go above and beyond to help improve your dental care and oral health. We believe in developing a strong patient dentist relationship based on communication and trust. Our dentists thoroughly explain each procedure and the need for further treatments. We to educate our patients on their current dental state and guide them in making decisions for future treatment options. If you have not been to the dentist in a while, need to book in for your regular exam, or are experiencing any dental discomfort please call us and let our friendly staff take care of all your dental needs. We serve Kallangur and surrounding areas in Brisbane northside. Call us on (07) 3886 2428 today! 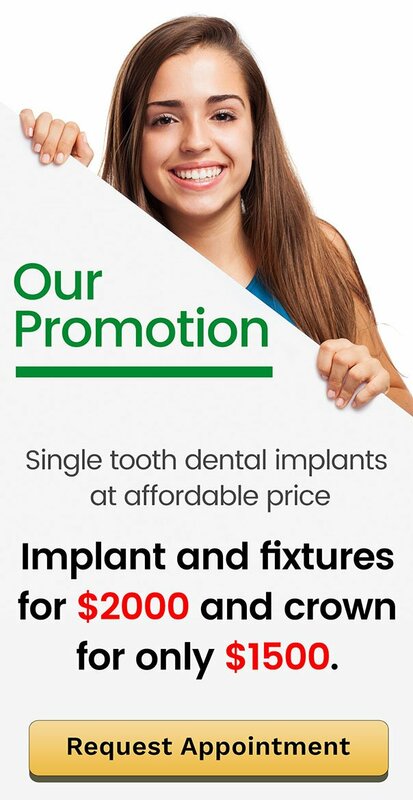 At Prevent Dental Suite, our goal is to make quality dental care affordable. To discover more, visit our special offers page today!